Nicotine Salts sets at Chemnovatic B2B platform. We have introduced two types of nicotine salts into our product range – Nicotine Salicylate (NicSalt-S) and Nicotine Benzoate (NicSalt-B). 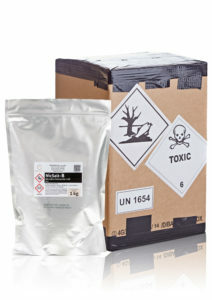 Nicotine salts are sold in a form of powder or crystals designed for diluting in PG and VG. 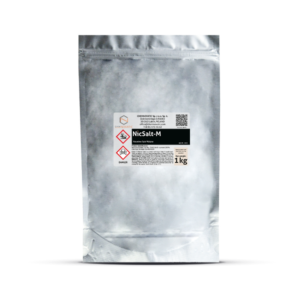 NicSalt-S and NicSalt-B are available in 1kg pouches or as nicotine salts sets with attractive discounts for bulk purchases.